How could you? You've gone too far! How could you deprive us, your loyal fans - many of who have been waiting years with baited breath - for the release of your masterpiece film Let It Be? Sure there is bickering in the film, but that's what makes it great. It shows us fans that the Beatles were people too! Just like the Anthology series showed us the Beatles making mistakes, goofing up lyrics and so on, Let It Be tells us that nobody is perfect and even the Beatles had arguments. 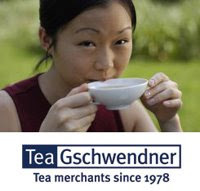 It's a healthy thing for us to see. Would you want us to think that the Beatles were flawless and that we can never be like them? What happened to your spirituality? I don't believe that John and George would ever make this decision. Aside from the few times that there was arguing in the film, for example Paul: George telling you that he'll play whatever it is you want him to play, or he won't play at all - “Whatever it is that would please you” - there are also glorious moments in the film. These are life-lessons that we can all benefit by. Or again, when George brought in the late, great Billy Preston to help raise everyone's spirits by bringing a non-Beatle in to perform with. 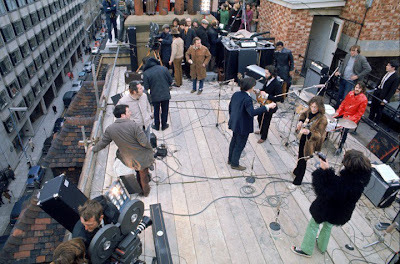 Finally, the concert on the rooftop; it's a masterpiece — the last time we get to enjoy the Beatles playing together live! How can you not release it? 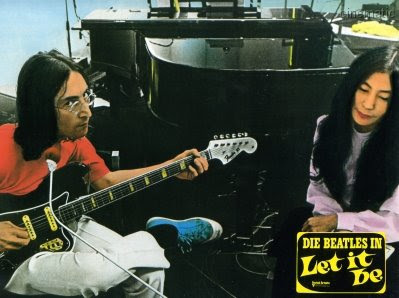 The thought of holding back the release of Let It Be is almost as sad as the thought of another death in the Beatle family. We've already lost Brian, Mal, John, Linda, Maureen, George, Neil and many others. Please, do not make us lose a cherished film like Let It Be. PS: We still love you! There are lots of bootleg dvds of Let It Be on Ebay. So anyone can get the movie anyway. And those bootlegers are making the money. With, maybe bad quality. So there should be an official top quality issue available. Maybe with bonus material. Maybe with statements of Paul and Ringo. Last not least: The Beatles music is kind of "Heritage OF Man". I agree! By the way, it's "bated breath." Tai Chi: Will it make you live a long life?